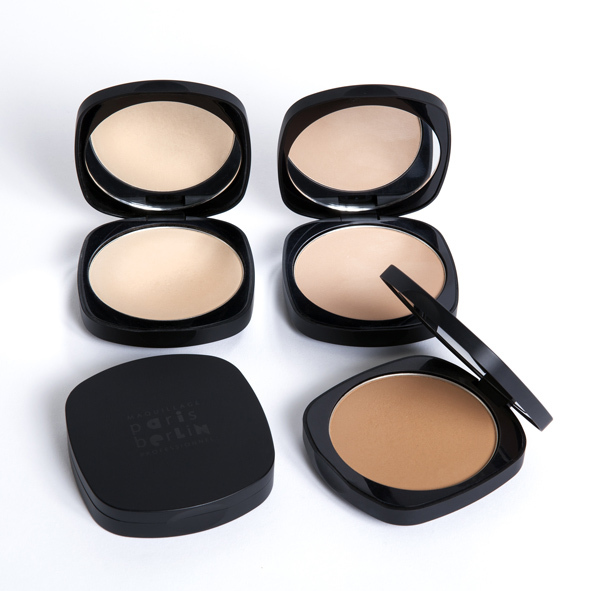 A fantastic ultra soft velvety and translucent compact powder. It offers a soft focus effect to minimize the skin imperfections and leaves a luminous skin with mat finish. 3 shades suitable for all skin tones.